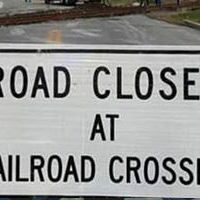 Downtown Marion will be impacted this week by a railroad crossing closure. Norfolk and Southern is closing the track crossing at 4th and McClure in downtown Marion, starting today and lasting through the week. Track replacement will occur during that time.